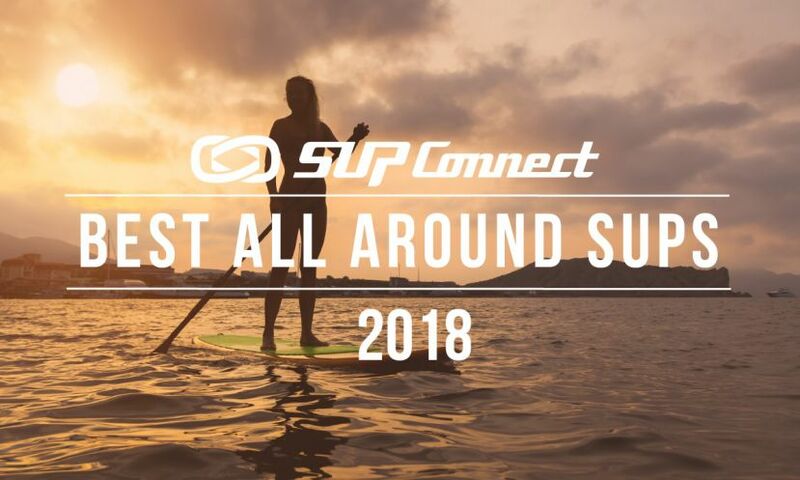 QUEENSLAND, Australia - Apsu, a premium supplement company that supports the specific needs of athletes and active people, announced that it has become the title sponsor of the Apsu 12 Towers Ocean Paddle Festival 2019 in Queensland, Australia. 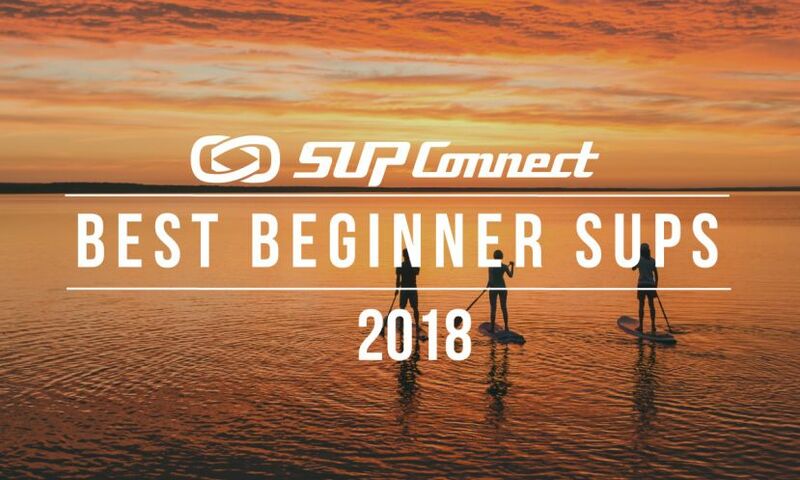 The event takes place on the 2nd and 3rd of March and attracts some of the biggest names in the sport, including last year’s SUP category winners Michael Booth and Yuka Sato. 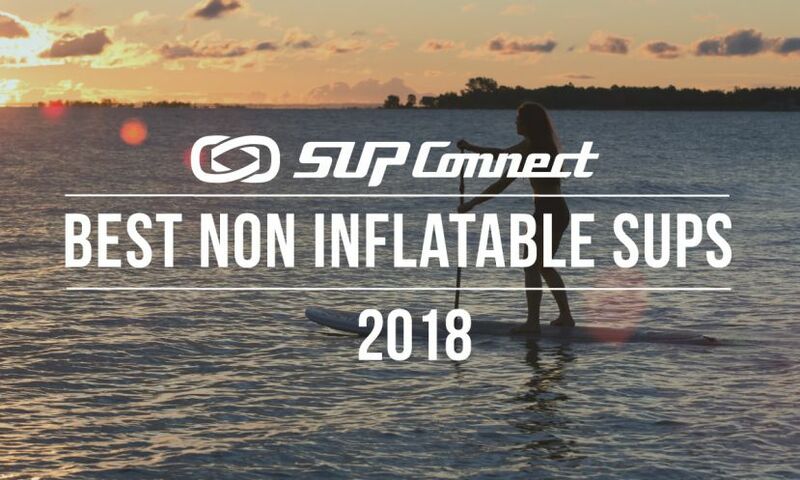 “This event is an iconic race on the international paddle sports calendar. Many of Apsu’s advocates and customers are keen and successful paddlers. 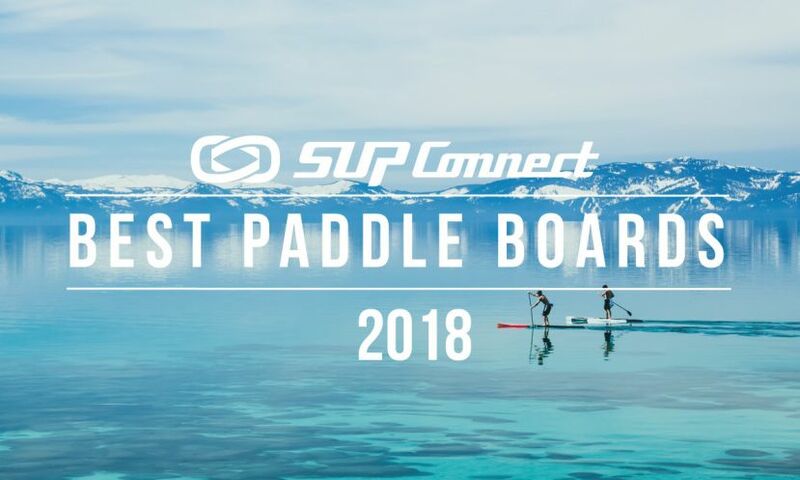 It is because of the direct support that we receive from these customers that we are thrilled to sponsor the 12 Towers Ocean Paddle Festival, an event that provides ocean athletes with an inspiring new year’s challenge,” says Nick Moloney, director of Apsu Limited. Queensland Tourist Board is also a key supporter of the Apsu 12 Towers Ocean Paddle Race, which showcases the natural beauty of the south Queensland coastline, a coastline that everyone is keen to protect. Learn more about Apsu and the Superfood Multivitamin by visiting here. Now in its eighth edition, the Apsu 12 Towers Ocean Race Festival 2019 brings together paddle board athletes from all around the world, across all disciplines. 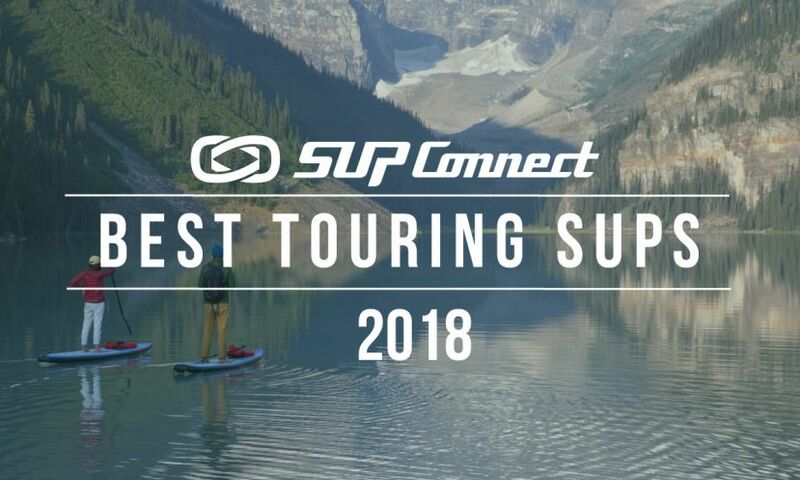 The event has carved out an iconic place on the international calendar as being one of the premier races for SUP, Ocean Ski, and Prone paddlers. Over 140 contestants will battle it out across two courses that stretch along 12 life guard stations (from where the race gets its name) along the stunning Gold Coast of Queensland, Australia.